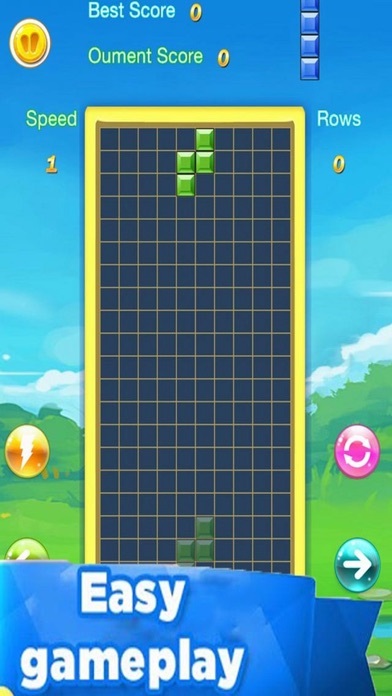 Block Brick Green Editon is a new version greatest and smoothest block puzzle game. 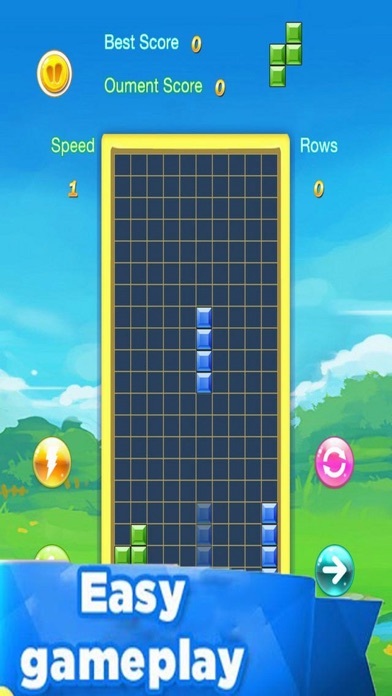 Easy to play and pleasurable game for all age.,Great graphics and smooth music background HOW TO PLAY : 1. Drag the given blocks and drop into the grid space. 2. Remove the blocks by making a full line horizontally or vertically. Game will be over if there are no room for any the shapes below the grid. 3. Blocks can't be rotated.